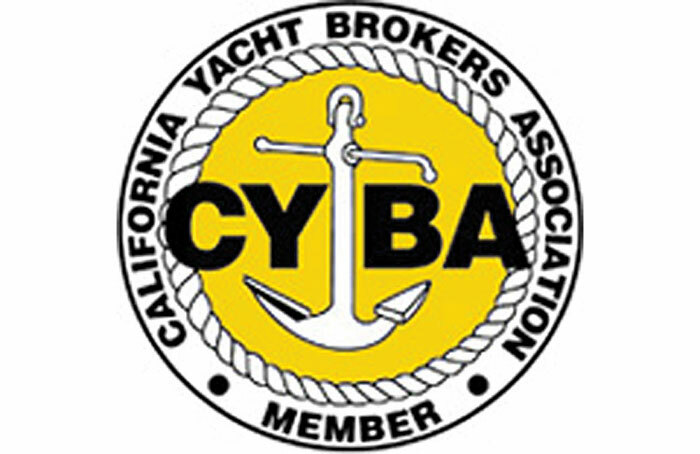 The California Yacht Brokers Association (CYBA) has formed an agreement with the National Marine Manufacturers Association (NMMA), which its members hope will create a stronger boating market throughout California while building a more cohesive voice for recreational boating on the West Coast. The news was announced by NMMA officials Dec. 6, and will connect CYBA with NMMA’s resources — including marketing communications, government relations advocacy, market research and statistics. The move is also in line with NMMA’s recent efforts to brings its presence to recreational boating on the West Coast with support from CYBA and its members for NMMA boat shows in California. To kick off the partnership, NMMA — with the support of CYBA — is launching a new in-water location in Marina del Rey that will be part of the 2013 Progressive Insurance Los Angeles Boat Show. The location will feature new yachts and brokerage boats. The new site will fill a void for the show, showcasing new and brokerage powerboats and sailboats 34 feet and larger from boat dealers and yacht brokers. CYBA will also support NMMA’s other boat shows in California, including the San Diego Yacht and Boat Show and Strictly Sail Long Beach. The 2013 San Diego Yacht and Boat Show is scheduled for June 20-23, and Strictly Sail Long Beach is set for Oct. 24-27.